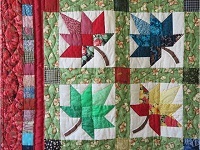 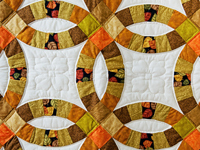 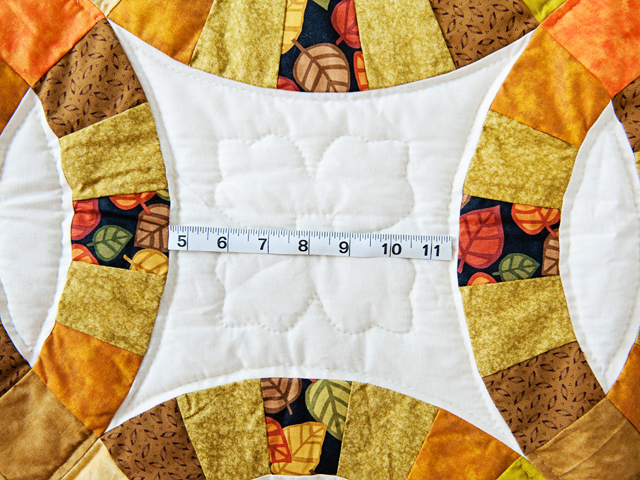 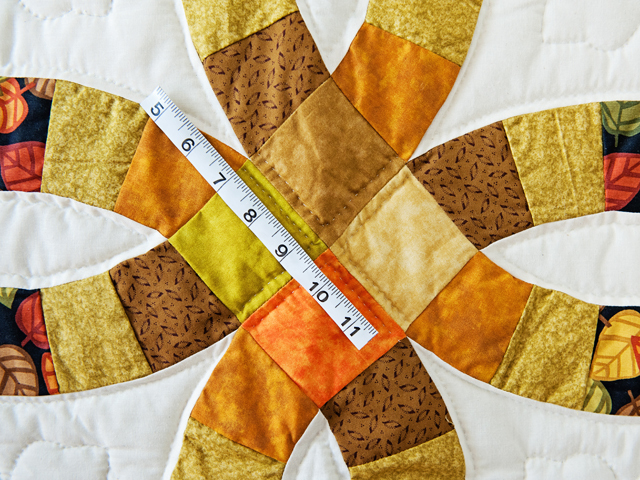 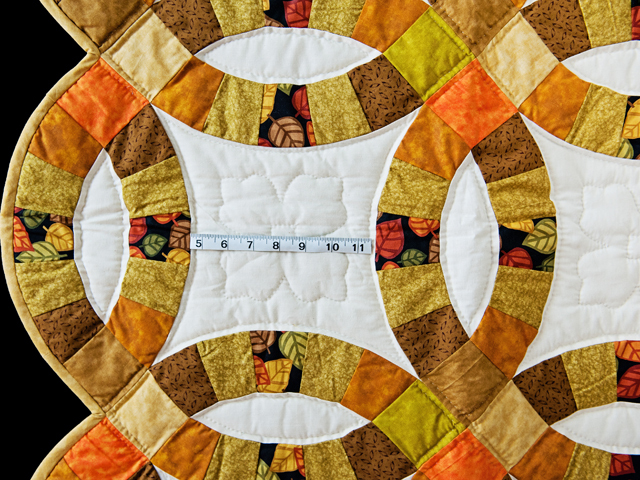 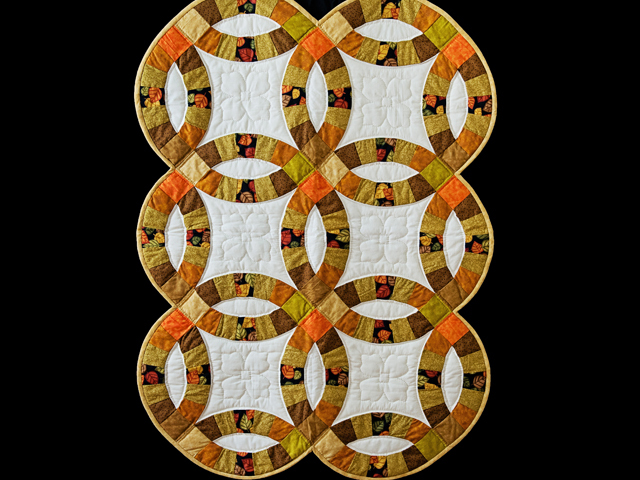 A great little quilt that can be used as a throw, wall hanging or even on a table. 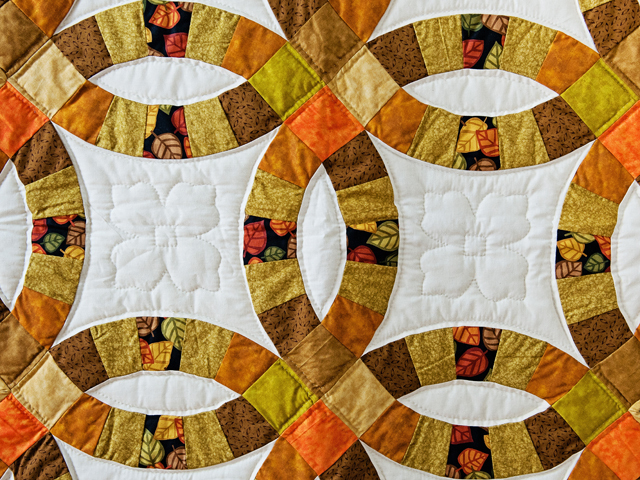 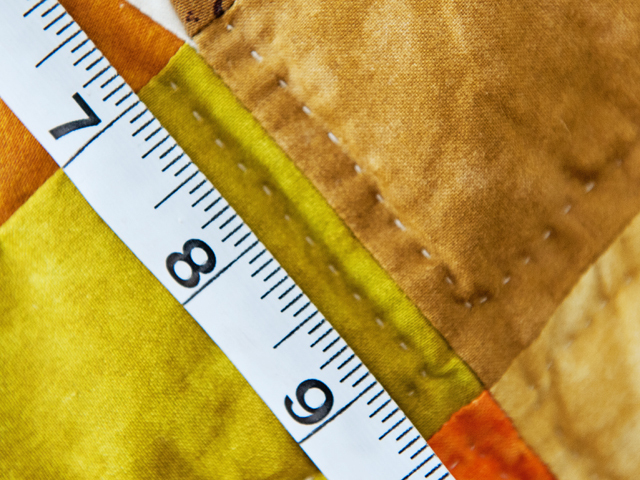 Beautiful autumn fabrics that will brighten your home for the season. 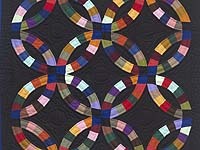 The background fabric is a cream colored muslin. 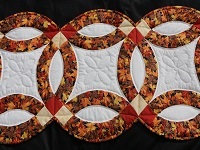 Well made by a Lancaster County, Pennsylvania Amish woman.